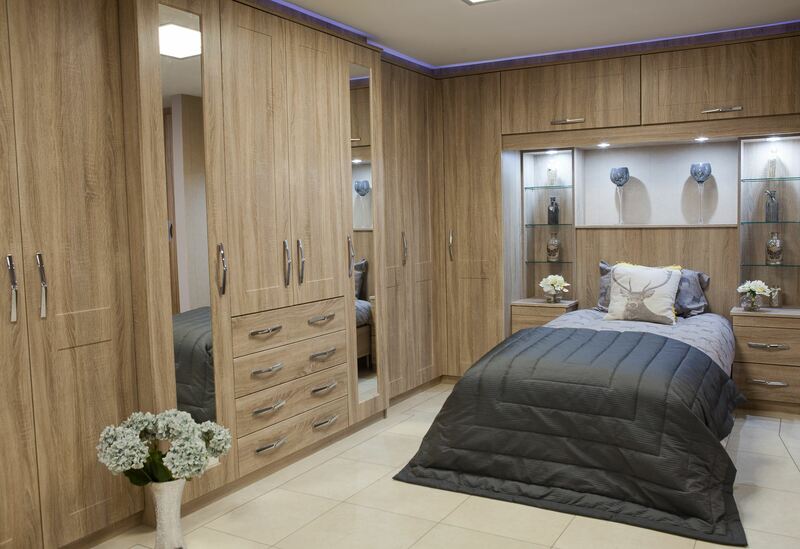 We pride ourselves in helping you achieve the dream room you want whilst maximising the full potential of your available space. We want you to be inspired by your bedroom. It’s your space. Your private oasis of peace. 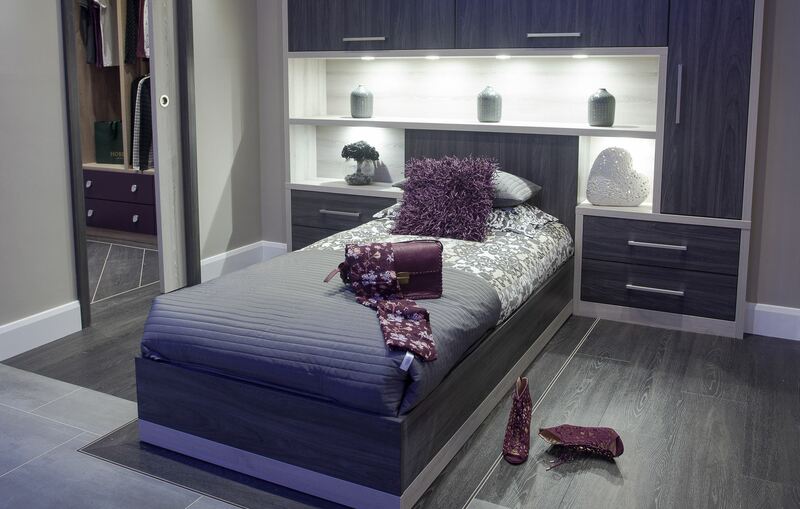 We pride ourselves on the materials that we use in order to create a luxury design and feel to your bedroom. 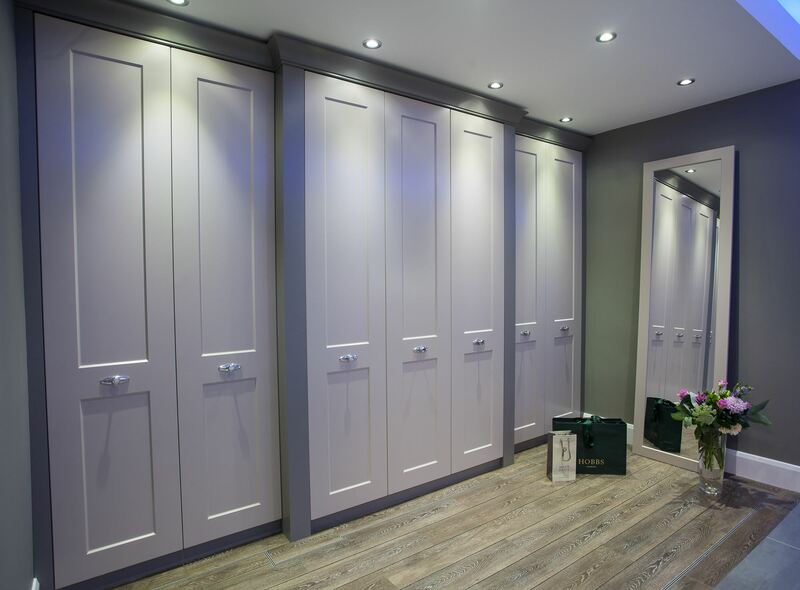 Whether you’d prefer a sea of rich purple or a mix of greys, our in house production facility can ensure your bedroom is designed with the colour you brought to us, not one simply selected from a range. That’s why our bedrooms will always reflect your ideas, giving you a room you’ll want to relax in. With our new Colour-match range the possibilities are endless. Our in house production facility gives you the unique opportunity to make your own mark, to not just choose from a selection of options, but to ensure an end product truly unique to you. Our customisable doors offer a myriad of styles, colours and materials, giving you the freedom to configure your doors in your chosen style. 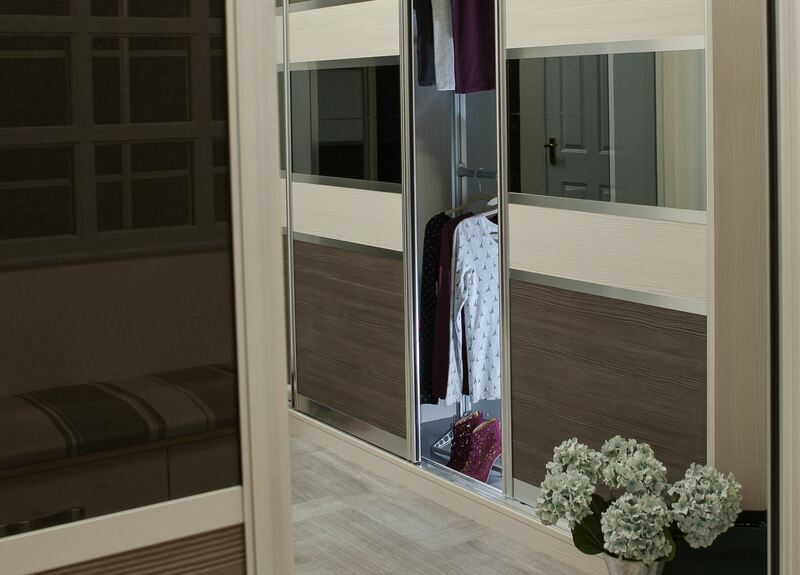 Whether you want wood-effect panels with brushed metal borders, mirror panels at head height, or even the ability to choose a precise colour for any panel, thanks to our in-house production facility, Cavendish can offer you excellent freedom of choice. 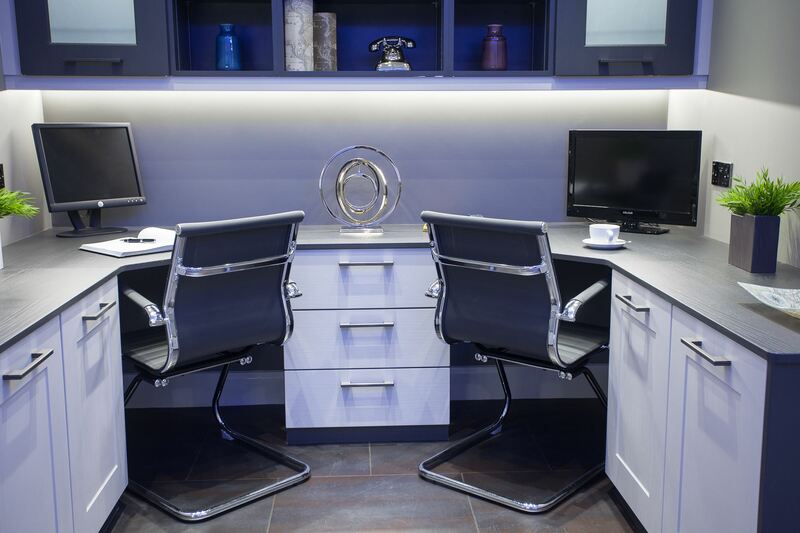 With more people now working from home, a custom-built office captures many quality-of-life features through our innovative design process. Want to reach your sockets easily? We can make a tower of them rise from the desk surface! Want to choose exactly where to put your computer monitor? We can install cable management systems to help you do this. Want easily hidden storage? Internal filing drawers make this possible-a true, organisational dream! If you’re already designing work around your life, why not design your office around it too?